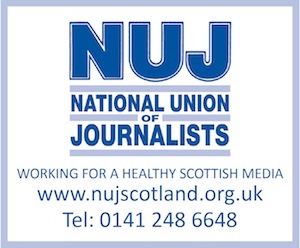 THE Press and Journal, Scotland’s biggest-selling quality daily newspaper and one of the biggest regional newspapers in the UK, is seeking a…. Based in Fort William and covering the town and surrounding area, the successful candidate will be part of a team of reporters covering the Highlands from various locations. Previous relevant news experience is required and a knowledge of the Highlands is preferable. This is a challenging role in one of our busiest and most picturesque areas. The Press and Journal produces six editions across the north and north-east of Scotland, six days a week. The successful candidate will be enthusiastic and determined. They will be expected to tackle a wide range of local and Scottish stories. It is essential that they build extensive contacts and produce regular off-diary exclusives. A full driving licence is essential. Closing date for applications is Wednesday 18 December, 2013.